In Ayurveda, they say that the health of the mouth reflects the health of the entire body. It is something most of us don’t think of. We simply follow the ritual of brushing, morning and night, and flossing when we think of it. In doing this easy task, we hope to keep our teeth clean, white and healthy. Unfortunately, regular toothpaste has harmful chemicals that we absorb, as well as glycerin, which coats the mouth and makes it impossible for valuable minerals to be absorbed. Even some “natural” toothpastes, though they may be free of some chemicals, still usually have glycerin. Switching to making your own toothpaste is easy and inexpensive. Try the following recipe. The coconut oil is antibacterial and antifungal, while activated charcoal (found in old tooth polishes) removes tartar and plaque and whitens teeth. 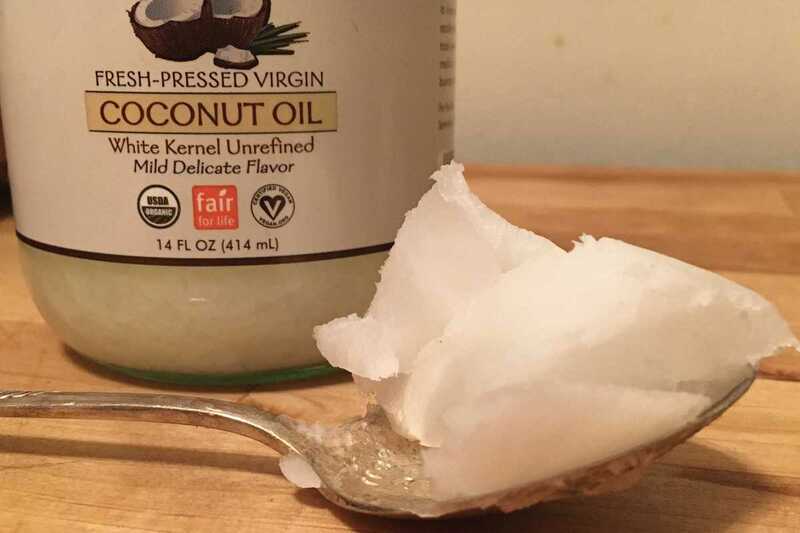 Fill a 4-oz jar with coconut oil. Lightly warm the coconut oil to soften. Mix in an activated charcoal capsule.